If you are pregnant and considering adoption, we can help! 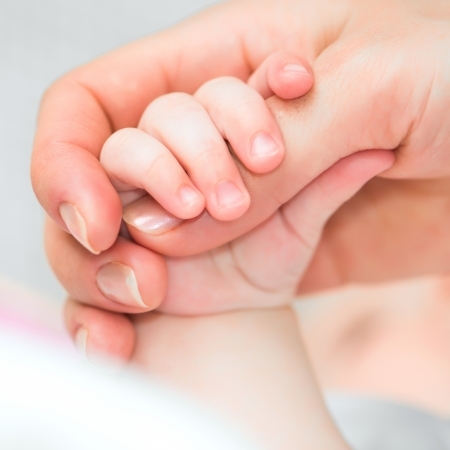 Adoption Consultants, Inc. offers free confidential services to birth mothers. We can provide you with information about adoption, as well as emotional support and guidance during this difficult time with our Birth Mother Assistance services. We can assist you in considering your available options in a supportive, non-judgmental manner, and without any pressure. Any decision you make will be respected! Should you choose adoption, we can help you create a unique adoption plan to best meet your emotional needs, as well as your comfort level. You retain the right to make all decisions and to make all choices! All placements are direct – there is no foster care! A Birth Mother Adviser is available to assist you 24 hours/7 days a week! We understand this is a difficult time for you. We are here for you! Read more about the birth mother services Adoption Consultants Inc. can provide you here: Birth Mother Services. If you would like to read in even greater depth about the office and all the ways in which we may be able to assist you, visit our website: Birth Mother Assistance. Additionally, a Birth Mother adviser is available to you 24/7 – 7 days a week, so feel free to reach out any time! We are always here to offer you our support and guidance during this most difficult time. Private Birth Mother Line: (800) 605-4588; E-Mail: Info@AdoptionConsultantsInc.com; Facebook Private Message: Adoption Consultants Inc. If you are a prospective adoptive parent interested in adopting a child, Adoption Consultants Inc. assists prospective adoptive families in their pursuit of adoption through offering two unique programs designed to meet a family’s individual budget and needs: For families desiring maximum exposure of their birth mother letter, through our Contractual Facilitation Program whenever your criteria matches an expectant mother’s criteria, your profile will be remitted! This program requires less than half of our facilitation fee up front when contracting on, with the balance only becoming due upon a match with an expectant mother you deem to be suitable! Our secondary program is our Registration Program, offering another possible avenue of exposure of your Birth Mother letter to expectant mothers this office assists, requiring only a nominal processing charge of $300 for one year of unlimited exposure of one’s Birth Mother letter or $400 for two years. If you would like to read in greater depth about the office and all the ways Adoption Consultants Inc. may be able to assist you, visit our website for more information: Adoptive Parent Assistance. Additionally, feel free to give the office a call! The office is open to speak with Monday – Friday from 9:00 am to 5:00 pm Pacific Time. Prospective Adoptive Parent Line: (818) 766-2222; E-Mail: Info@AdoptionConsultantsInc.com; Facebook Private Message: Adoption Consultants Inc.